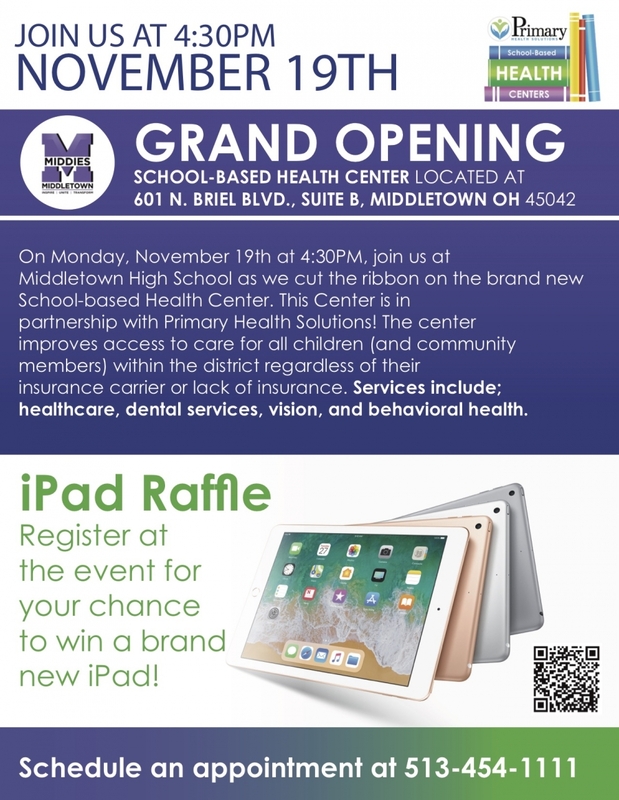 On Monday, November 19th at 4:30PM, join us at Middletown High School as we cut the ribbon on the brand new School-based Health Center. 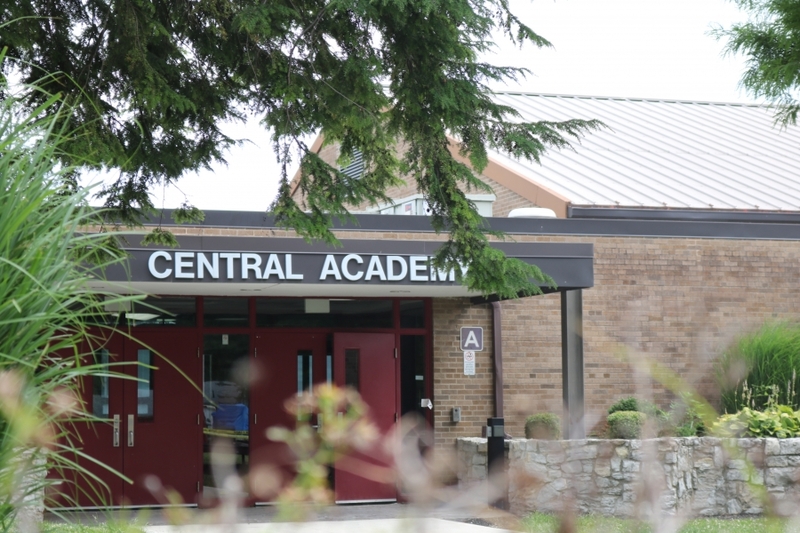 This Center is in partnership with Primary Health Solutions! 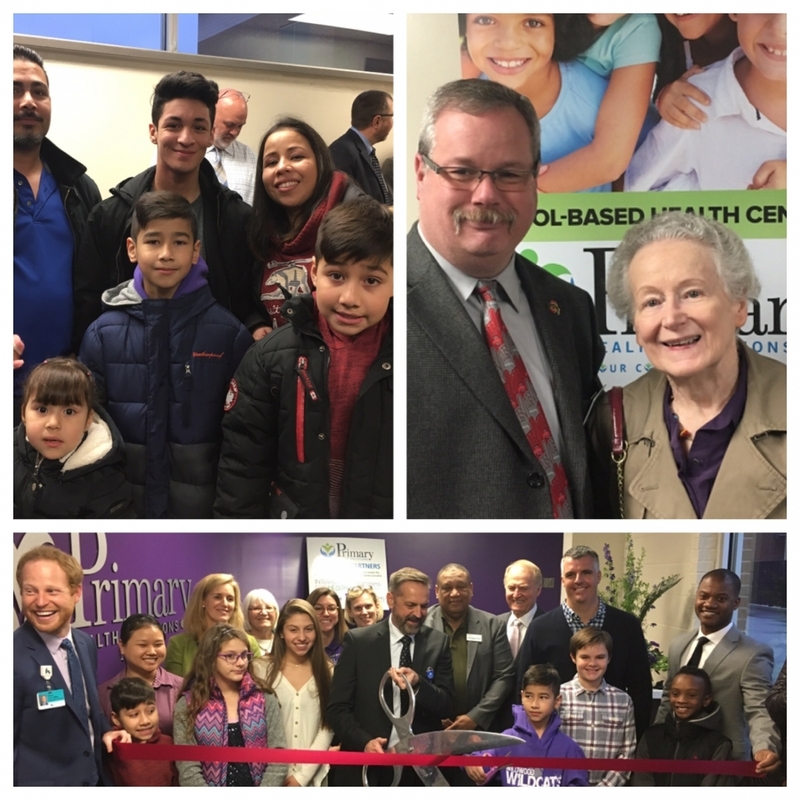 The center improves access to care for all children (and community members) within the district regardless of their insurance carrier or lack of insurance. 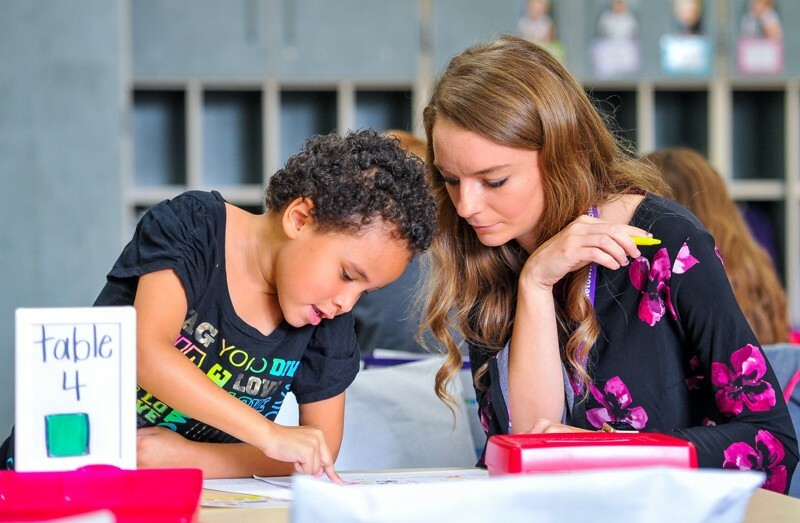 Services include; healthcare, dental services, vision, and behavioral health. 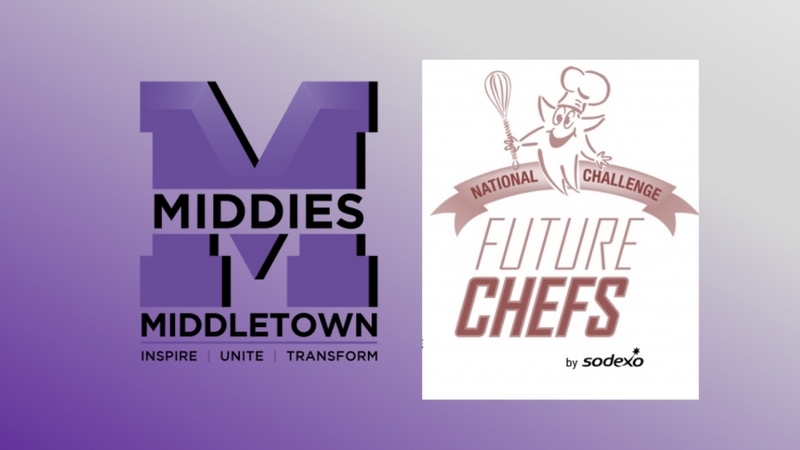 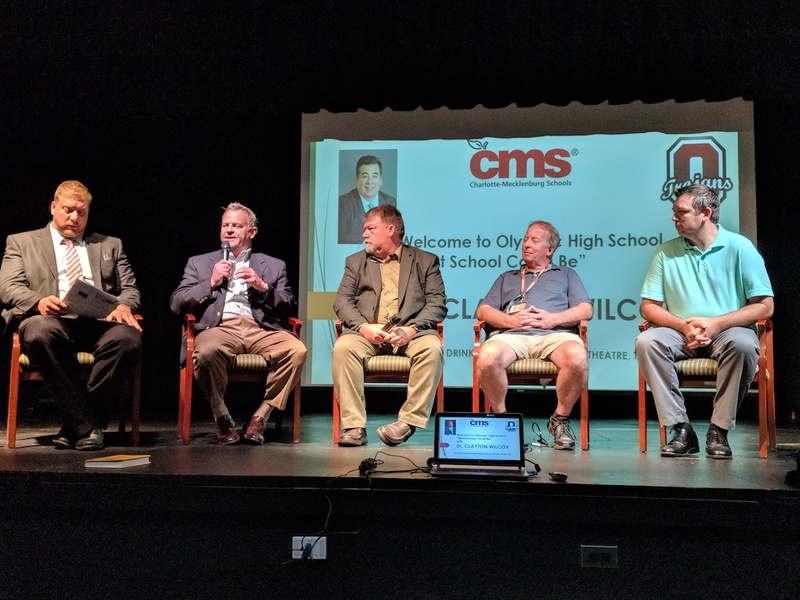 Middletown City Schools joins Digital Promise League of Innovative Schools, will partner with other leading educators, entrepreneurs, and researchers from across the country. 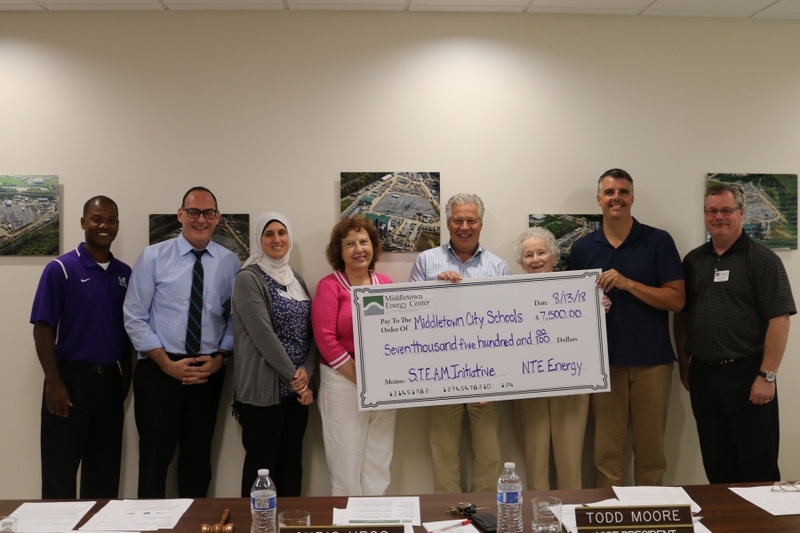 All enrolled students of Middletown City Schools are eligible to receive a healthy breakfast and lunch at school for NO CHARGE to your household each day of the 2018-2019 school year. 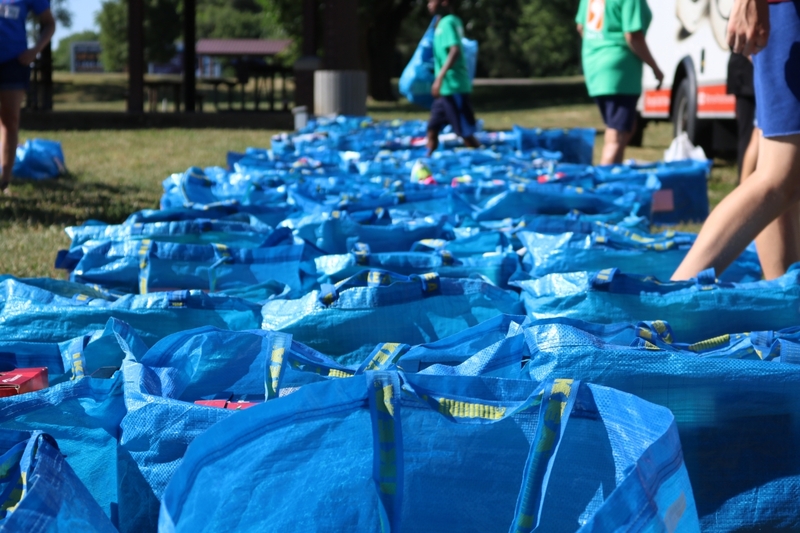 On July 18, thanks to CBI Middletown, the non-profit organization Shoes 4 the Shoeless came to Camp PRIDE at the Robert "Sonny" Hill Community Center. 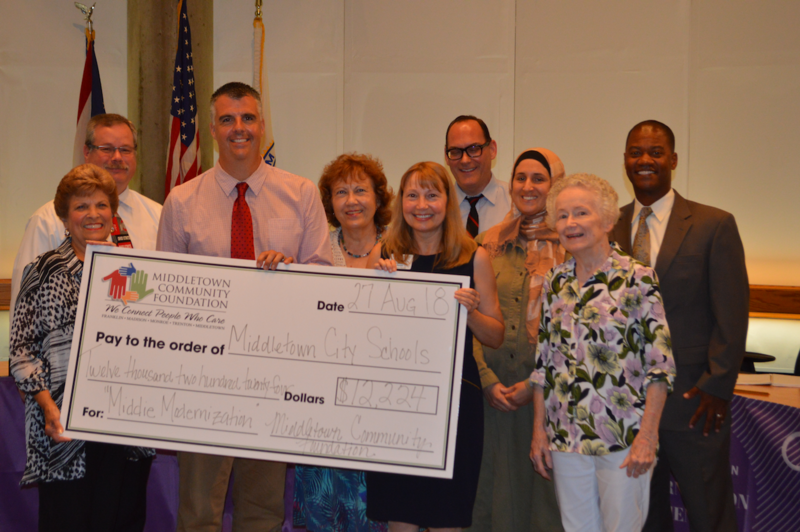 Middletown City School District (MCSD) is excited to announce its new Curriculum and Instruction Department. 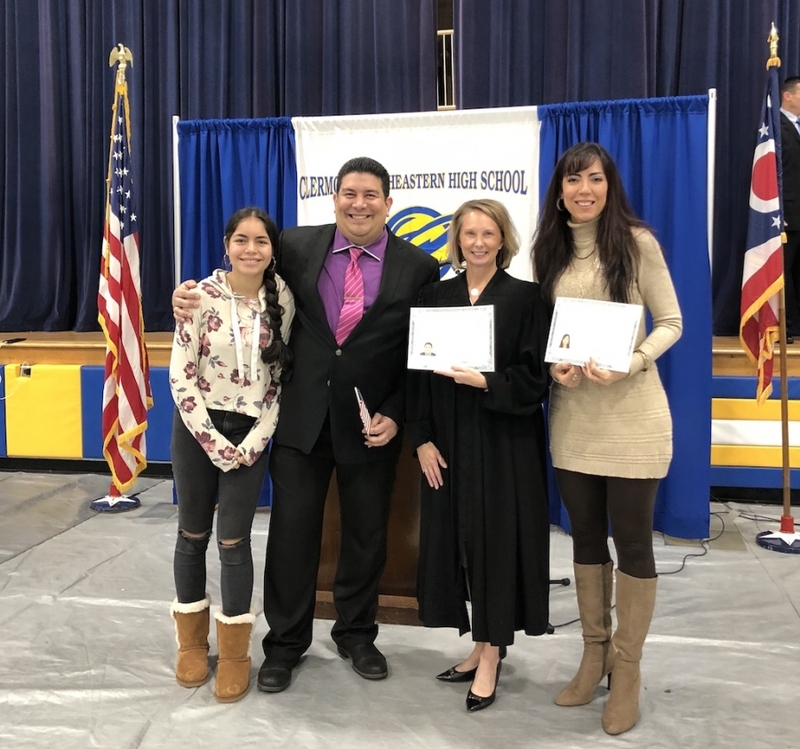 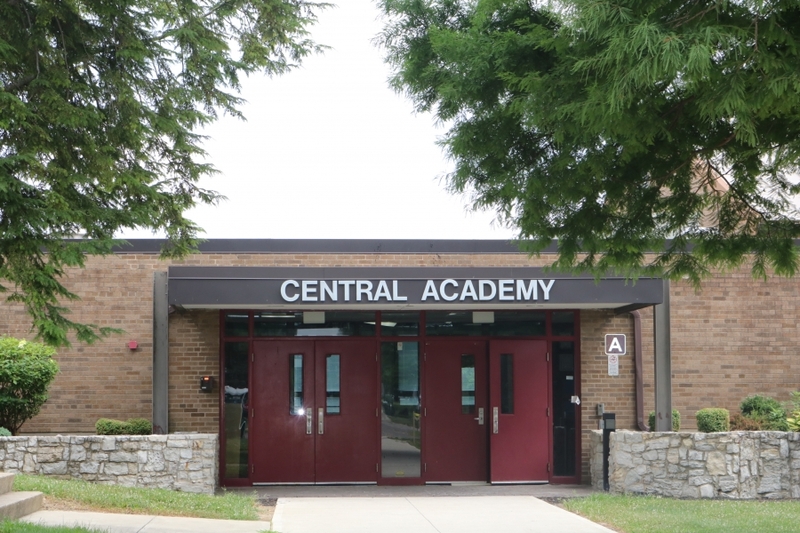 The team includes a Senior Director of Curriculum, a K-5 Curriculum Coordinator, a 6-12 Curriculum Coordinator, two returning Curriculum Coordinators, and 14 teacher leaders.